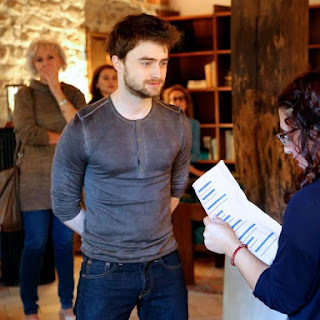 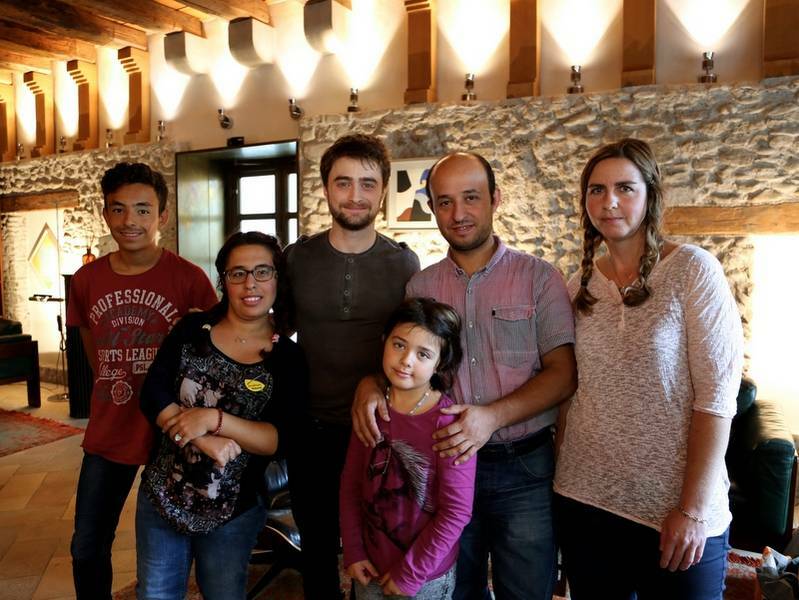 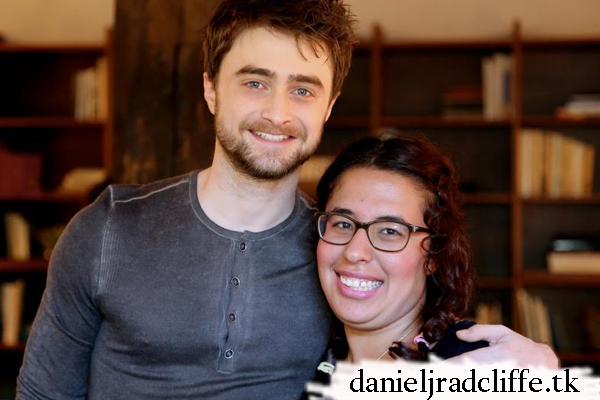 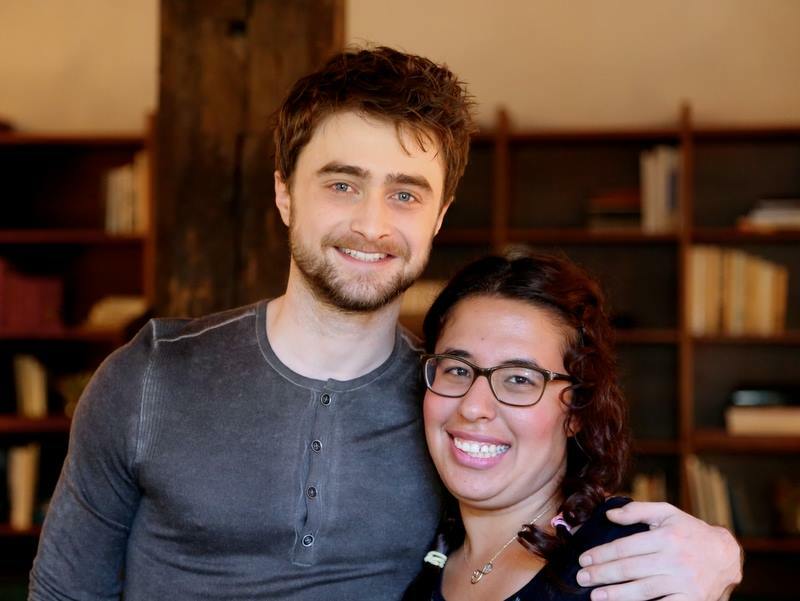 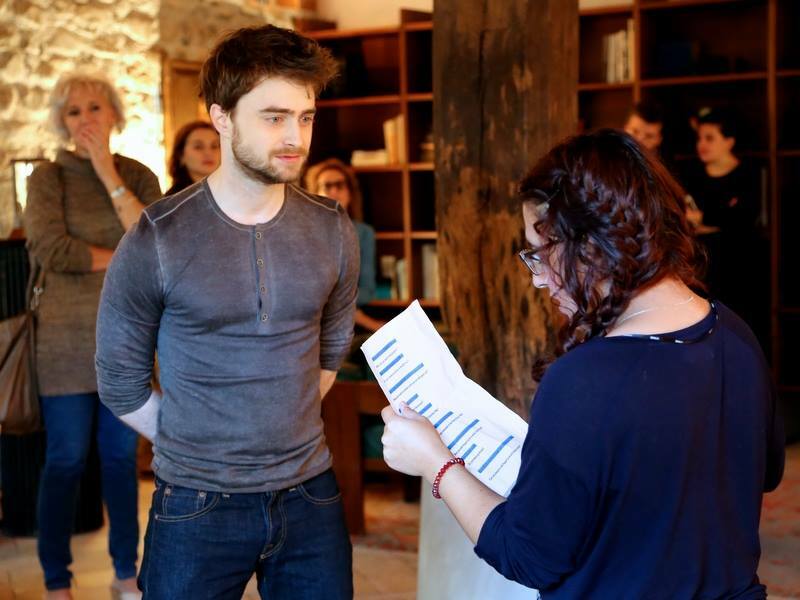 Stiftung Kinderhilfe Sternschnuppe made 17-year-old Havva's biggest dream come true: Meet actor Daniel Radcliffe. 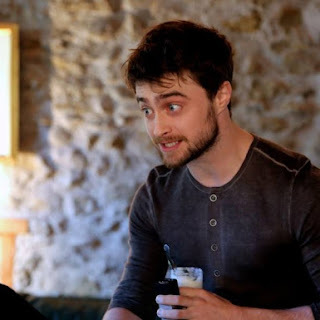 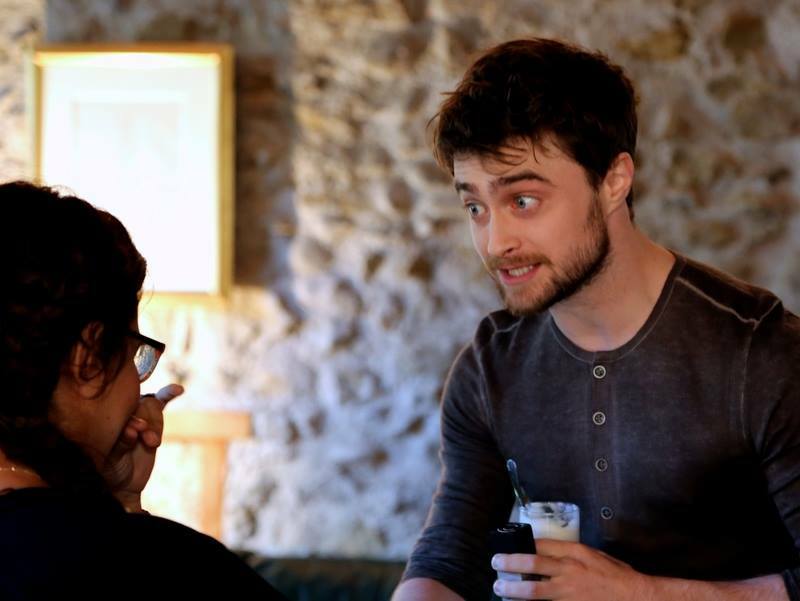 With help from the Zurich Film Festival (ZFF), where Daniel presented his two new movies Swiss Army Man and Imperium, they arranged a meet & greet at Widder Hotel in Zürich. 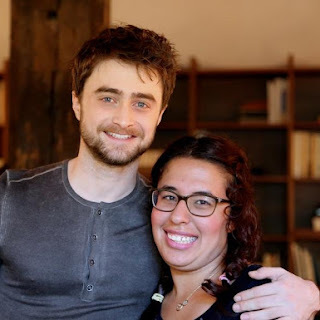 Havva: "It was better than I could ever imagine!" 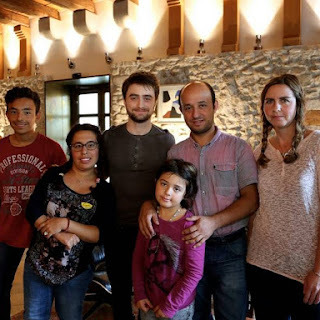 The foundation's purpose is to bring joy and change into the lives of children and adolescents up to 18 years of age who are suffering from a disease, disability or the consequences of a serious injury.